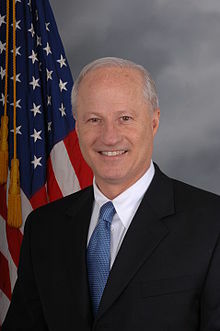 Representative Mike Coffman of the Colorado 6th District today sent a letter to Secretary of State John Kerry urging “bold” action to address issues associated with the Ethiopian government’s excessive use of force against anti-government protesters in the Oromo and Amhara regions of Ethiopia. “On behalf of the Ethiopian-American community in Colorado’s 6th Congressional District, we are deeply concerned over the continued violence in the Oromia and Amhara regions of Ethiopia,” Coffman said in a letter to Kerry. “I also urge the State Department to closely scrutinize U.S. humanitarian and economic aid provided to Ethiopia,” representative Coffman said in the letter.